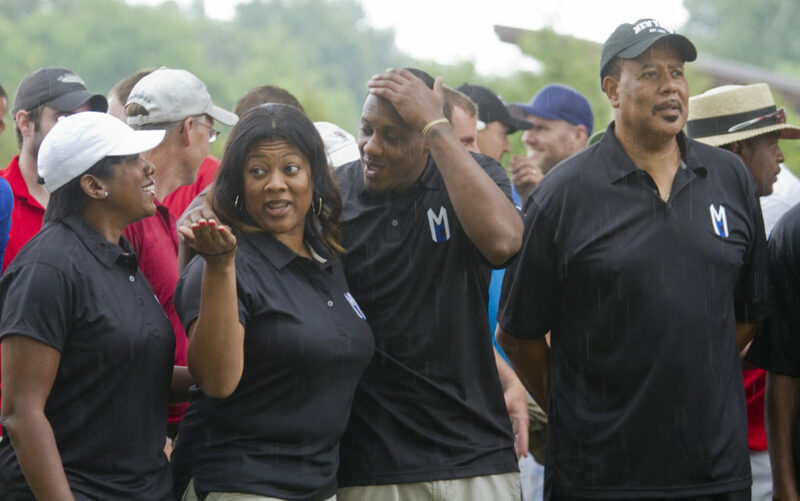 Former KU basketball player Mario Chalmers, now a member of the Miami Heat, second from right, and family members get wet during a rainfall before the start of the Mario Chalmers Foundation National Championship Classis golf tournament Friday, July 13, 2012, at Alvamar. Family members from left, all of Miami, are Almaire Chalmers, Mario's mother, his sister Roneka, Mario and his father Ronnie. 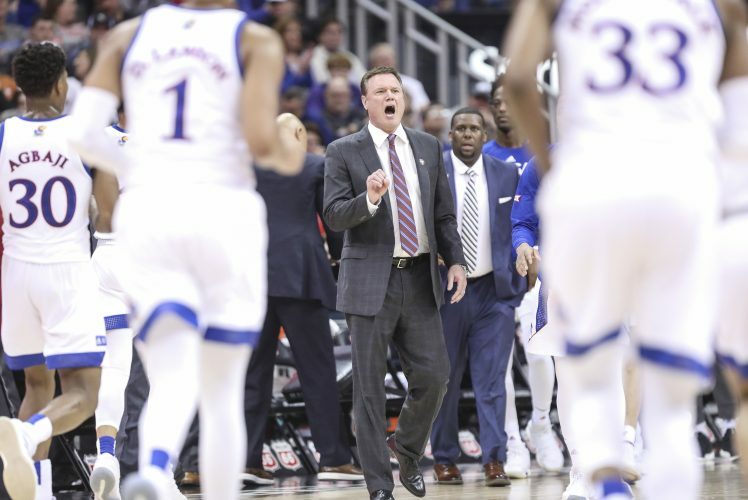 Kansas University basketball assistant coach Kurtis Townsend was happy to support a former Jayhawk on Friday, attending Mario Chalmers’ National Championship Classic golf tournament at Alvamar with new KU director of basketball operations Doc Sadler. Chalmers’ tournament benefits cancer research and community-based youth programs. Former KU basketball players Brady Morningstar and Jeff Hawkins also joined Chalmers at the event. 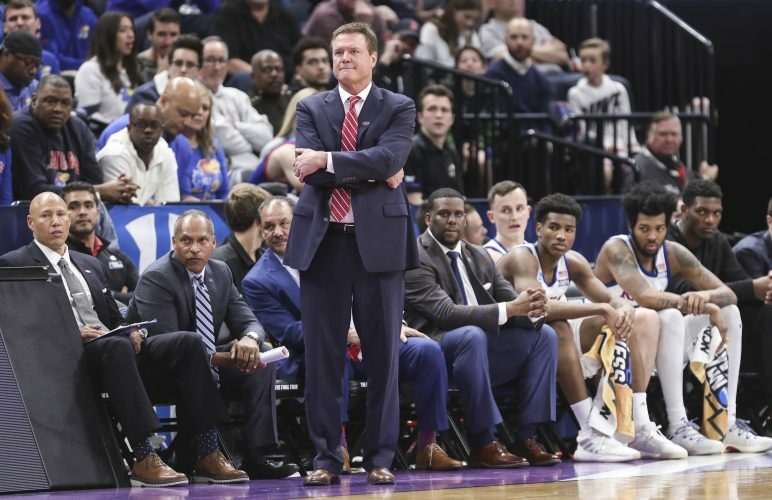 Speaking of recruiting … Townsend played a big part in the Jayhawks’ landing 6-foot-3 guard Rio Adams from Rainier Beach High School in Seattle, serving as his lead recruiter. 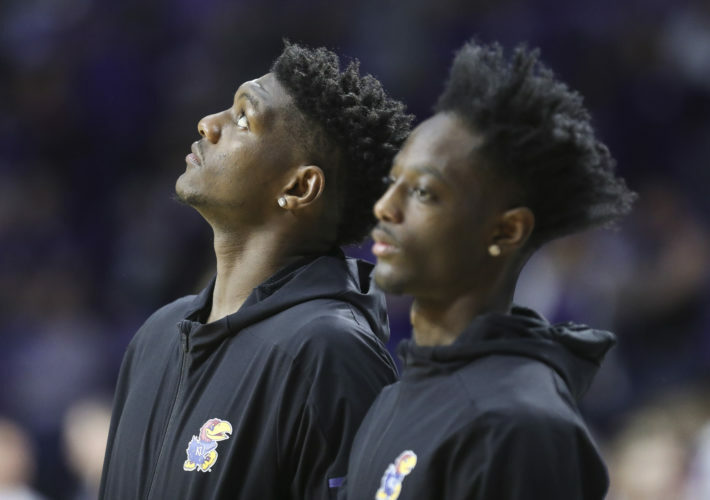 Adams reported to KU’s campus last week. One of Townsend’s most vivid memories of Adams came while watching him at a tournament in Las Vegas. “I think he had about 38 (points). He couldn’t miss, and he had already committed here,” Townsend said. “He just kept looking at me after every shot. What I did realize is that he was one of those guys that wasn’t afraid to take a big shot. Townsend said Adams had another memorable performance during his senior season. 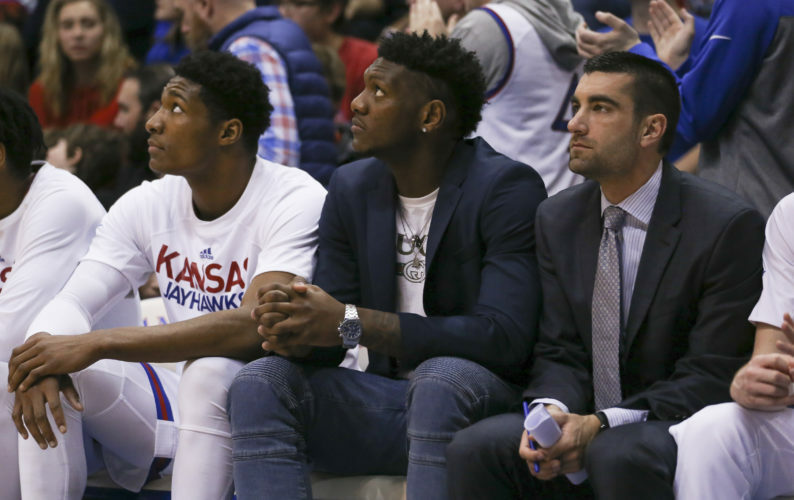 Townsend, who will begin his ninth year on KU’s bench in the fall, believes Adams will provide the Jayhawks with depth. 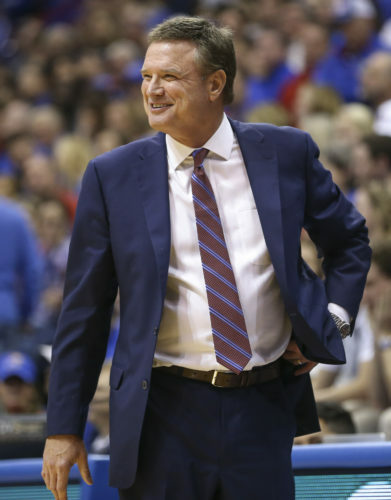 “He gives us a guy that can play both (guard) positions. He’s a scorer,” Townsend said. “He’s athletic, but he can also play the backup point. If, God forbid, something happened to Elijah (Johnson) or Naadir (Tharpe), he can play both spots.